Basics: Removes dulling build-up from hair. Benefits: Strengthens strands and minimizes future build-up. 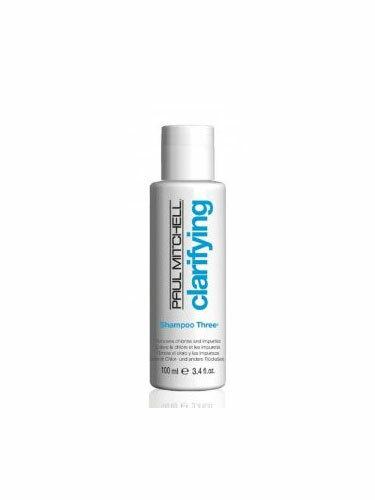 •Deep cleansers help remove chlorine, iron, minerals and medication from hair.